The diaconate brings tangible help and mercy to people inside and outside the church. They collect and distribute gifts of the people and equip them to do kingdom work. To borrow from our Book of Church Order, the deacons are called to help “cultivate the grace of liberality” among the people of the church, and so they both serve on behalf of the congregation, and lead the congregation into paths of service. Kristin grew up in sunny San Diego. After spending over a decade bouncing between the east and west coasts for various schooling and training she's made Portland her home. She currently works as a Biblical Counselor and enjoys a variety of outdoor activities - hiking, kayaking, and finding her favorite foodcarts. Kristin gets most excited about any moment that involves a cup of coffee and a good conversation. 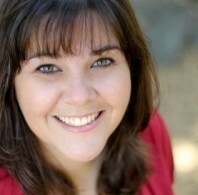 She is passionate about serving the church and bringing people in that with her. Derel was born and raised in West Michigan, but has spent most of the last decade out West – living in Arizona and then Washington. 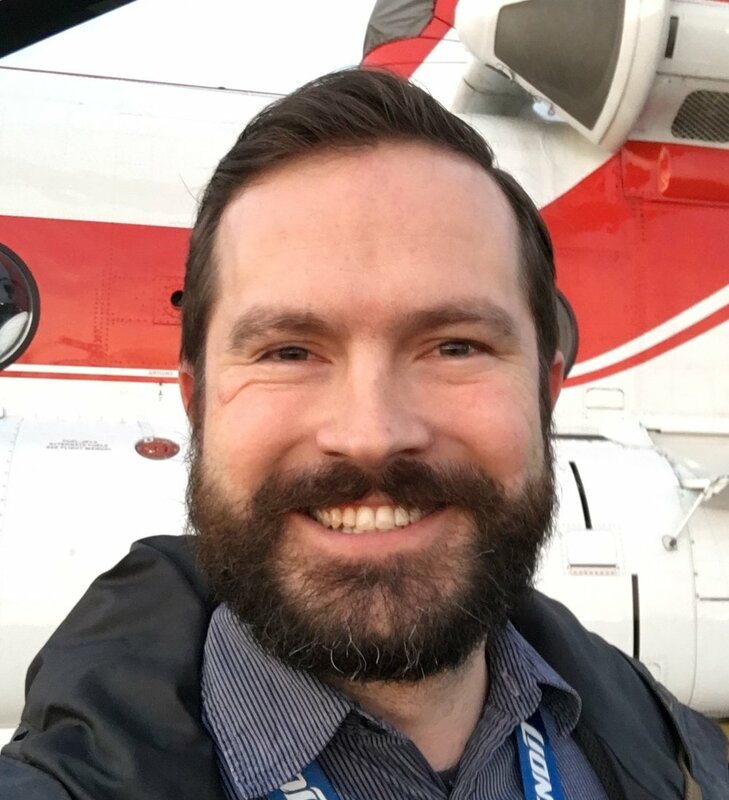 He has called the Pacific Northwest home since 2013, and currently works in public health. In his free time he enjoys running, reading, spending time with his wife and son, and any outdoor activity that involves a backpack and boots. At Hope, he helps organize the morning coffee and other church functions. Derel currently lives in Vancouver, WA with his family. Nate is originally from Michigan (where he met his wife Sarah), and is one of nine children. After spending four years in Eugene, OR, and five years in Lake Charles, LA, Nate and Sarah settled in the Portland area in 2013. Nate is currently a Quality Manager for a helicopter company in Aurora, OR, a dad to two boys, and a foster dad to countless others. He and Sarah host a weekly home group at their house in Milwaukie, and love sharing good food, drink, and conversation with whomever they find at their table.